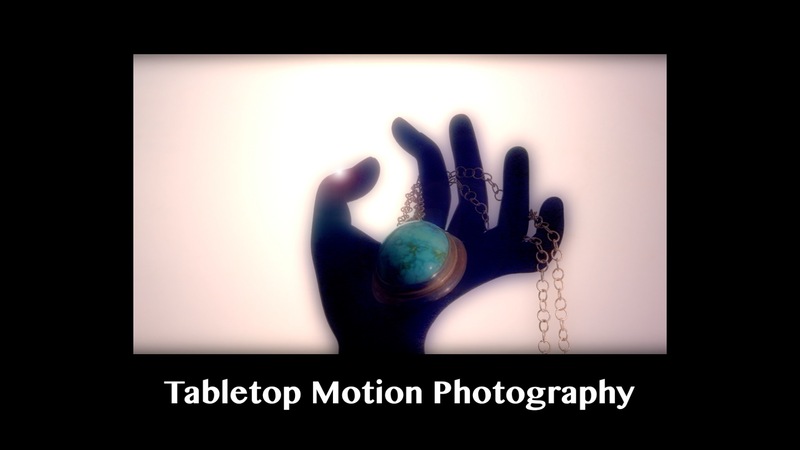 Increase your sales with the power of Tabletop Motion Photography. Showcase the value of your merchandise and generate a "must-have" response in your target market through sensual lighting and dynamic movement in all three dimensions. Emotional persuasiveness that only motion photography can achieve can be yours at a reasonable cost. 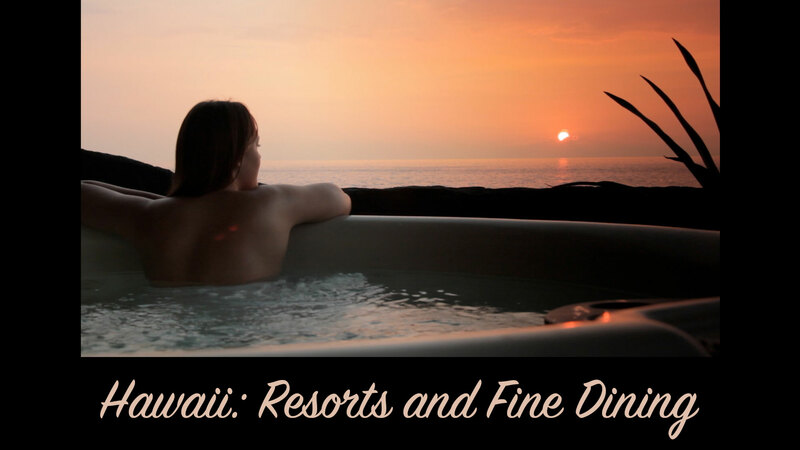 Espresso Bianco produces films that portray upscale lifestyles, fashion and conceptual music videos. Fashion Films are creative explorations for fashion models, designers, brands and film makers to display their art. Tabletop Motion Photography showcases upscale merchandise through sensual lighting with added appeal from dynamic camera movement. "This is elegant, a really good promotional video showing how effective your editing as well as your filming are. Wow. I feel like I just had a week's vacation in some fabulous resort town. I'm so relaxed! It was so beautiful and engaging." Espresso Bianco is a film production and editing company located in the Denver metropolitan area of Colorado. We produce image and branding short films in the fields of lifestyle, fashion and conceptual music videos.